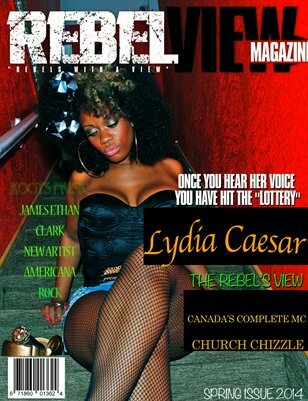 A Magazine that Spotlight's Independent artist, Small Businesses, and non mainstream Entertainment. It’s a Market that's full of people that are making it happen one opportunity at a time!! by Rebel View Records Entertainment LLC.